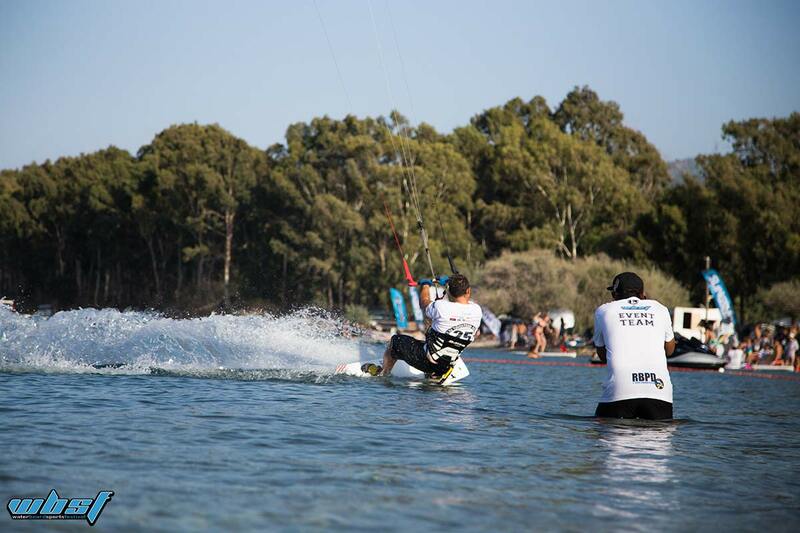 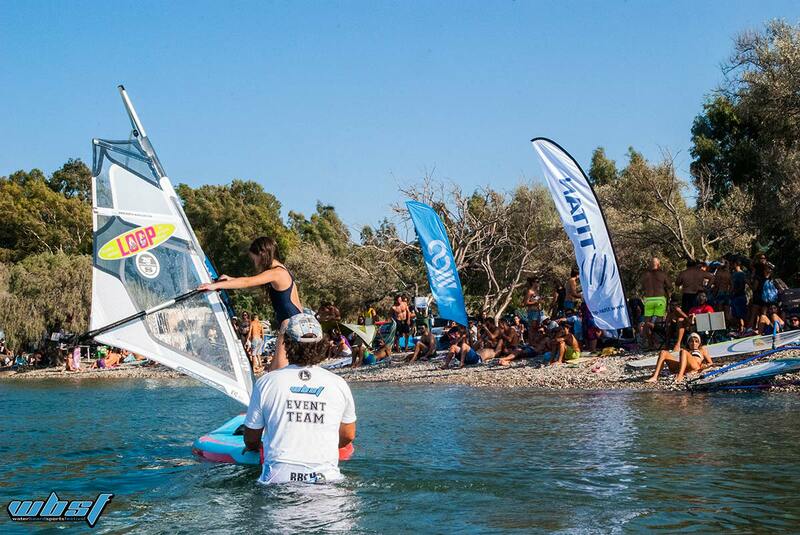 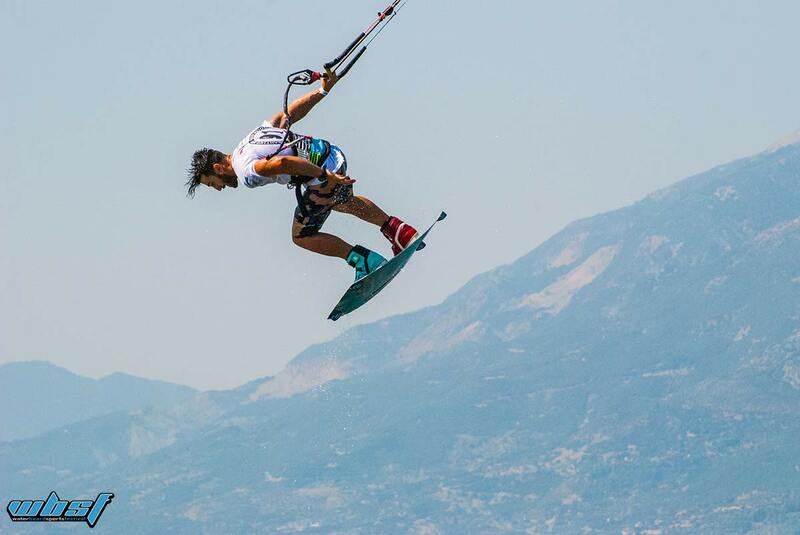 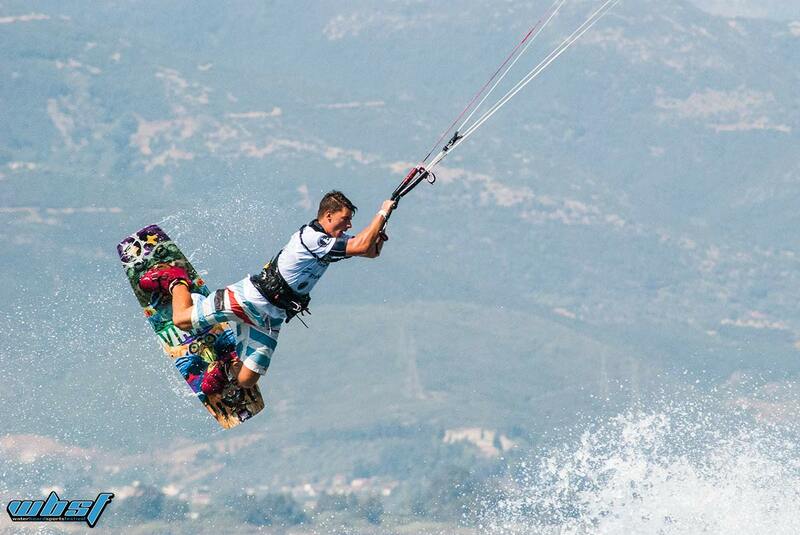 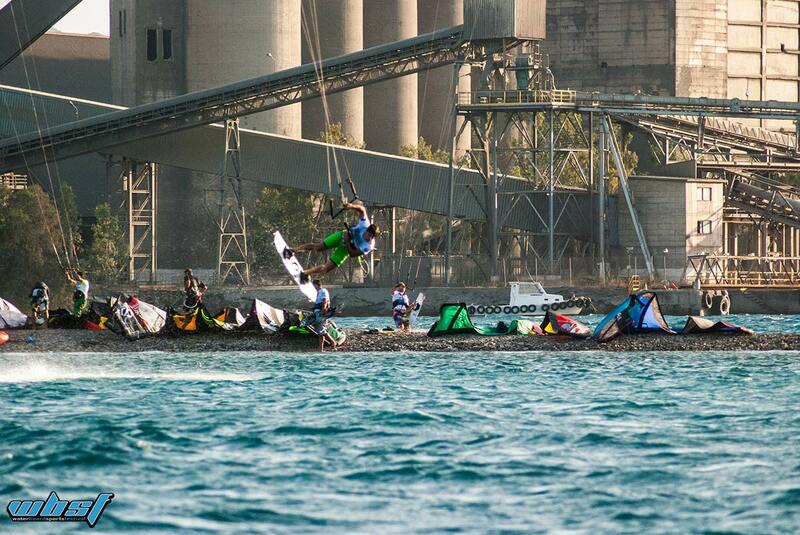 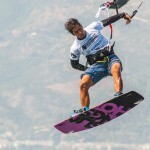 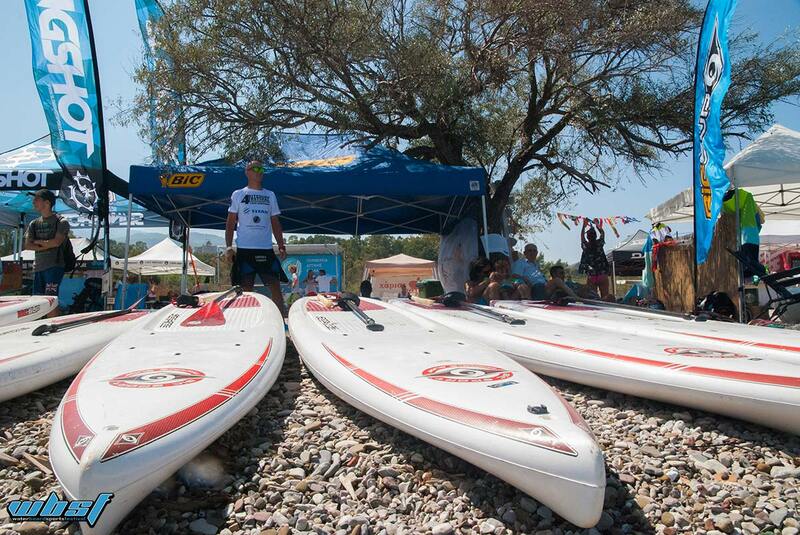 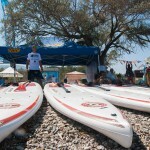 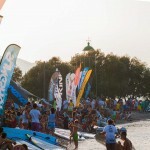 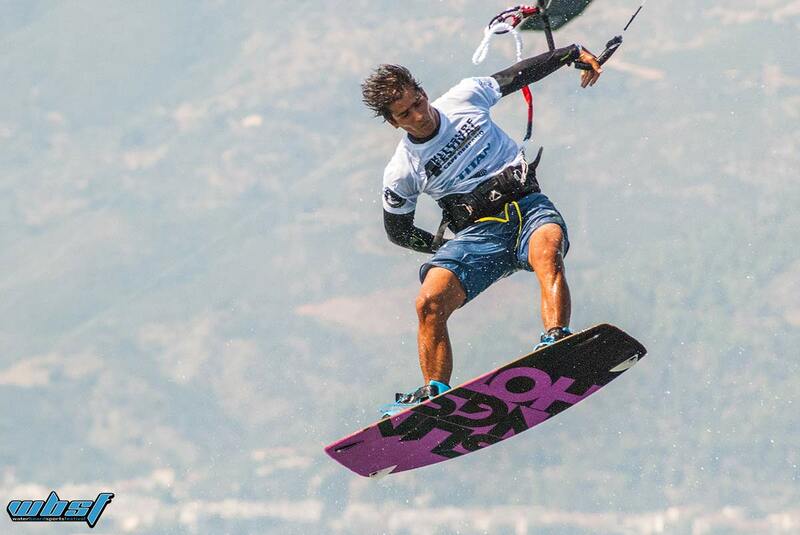 4th Kitesurf Festival which is the biggest kite event in Greece, is powered by WBSF, a project realized by UIN wth the purpose to promote the board sports culture to even more people. 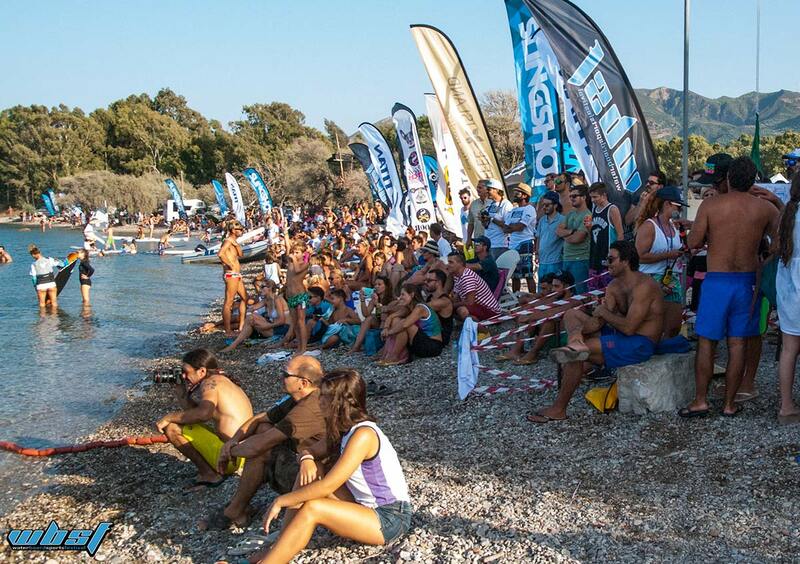 This time, in association with Cape Drepano, great sponsor the TITAN Group of Companies and sponsored by Western Greece Region, WBSF came closer to it’s goal! 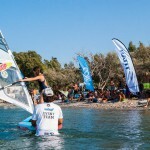 UIN’s team undertook the overall production for this event, including contact with sponsors, social media and website branded content, filming and photoshooting. 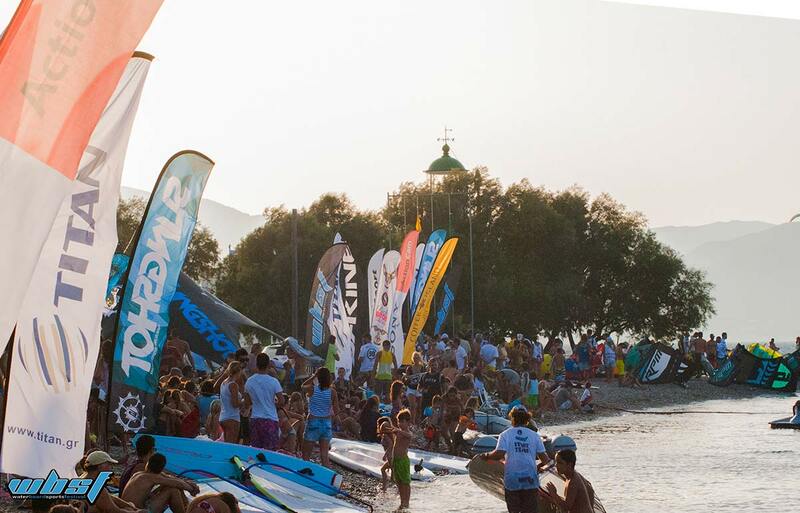 Overall production for the biggest kitesurf in Greece, in association with Cape Drepano, great sponsor the TITAN Group of Companies and sponsored by Western Greece Region.